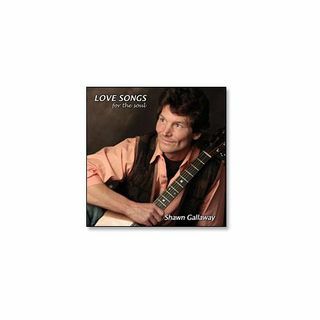 Shawn Gallaway is a singer/songwriter, transformational artist, workshop facilitator and author of the book, “I Choose Love.” He has traveled throughout the world sharing his message of Healing Through the Arts, and branding Transformational Music, which is music with a purpose - to awaken the collective heart of humanity to Love! His “I Choose Love” song and global movement continues to encircle the world over, igniting the hearts of people everywhere to consciously move with Love in their ... Maggiori informazioni lives. World and social change leaders like Nobel Peace Prize Laureate and activist Archbishop Emeritus Desmund Tutu have also embraced the song I Choose Love, reaffirming in their own mission its spirit and calling.